Just like any old summer fling, Bachelor Colton Underwood’s Bachelor in Paradise relationship with Tia Booth feels like it happened in a whole other universe. 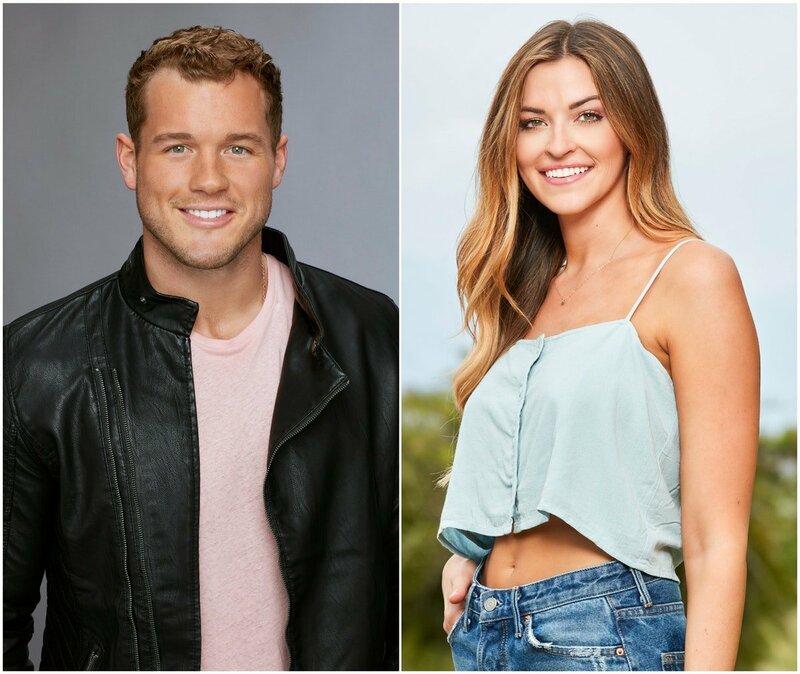 Tia is now dating a civilian, aka someone who hasn’t searched for love on TV, and Colton is still managing a handful of women on Season 23 of The Bachelor. But it turns out that the two are still friends and Colton even called Tia after filming The Bachelor. I know how that sounds, but keep calm, Bachelor Nation. The former NFL star was just filling Tia in on the low points he experienced during filming. Tia is likely alluding to Colton’s infamous fence jump, which was teased in the season trailer. The intense moment inspired endless discussion among fans — what could have prompted a Bachelor to ditch his mic and producer and run away from set? Colton has since revealed that the jump happens during Fantasy Suite week, so him returning to that high-pressure situation definitely says a lot about his commitment to the process. It’s safe to say that Tia making a surprise cameo before overnight dates probably won’t be what sends Colton into the depths of a dark, foreign location. As for who Tia thinks will win Colton’s heart, her guess is pretty specific, but it applies to several remaining contestants. "I think [his final pick is] gonna be blonde, early twenties," she joked. "I do [think he’ll end up with someone]. I don’t think he’d do this whole thing if he wasn’t serious about it." Tia already contributed to Colton’s season in a surprise way during the commercials of Feb. 11’s Bachelor episode. In a promotion for the new movie Isn’t It Romantic, Tia appeared alongside actor Adam Devine in a mock-up of a Bachelor date. The setting turned into an awkward two-on-one date when Devine’s Isn’t It Romantic co-star Rebel Wilson showed up at their table. Put me down for producer of this date, ABC! In the ad, the Season 22 Bachelor contestant poked fun at her franchise dating history, saying, "People say don’t date actors, but I’m open to love with anyone, except race car drivers. Oh, and football players." Sorry, Arie and Colton! We’ll have to wait and see if Tia and Cory have a double date with Colton and his leading lady in their future. Season 23 of The Bachelor continues on Monday, Feb. 18, at 8 p.m. ET on ABC. Gwendoline Christie Says ‘Game Of Thrones’ Season 8 Will Put Fans In "Therapy"